Last week Telstra signed a deal to purchase the entire output of a new 70MW solar farm to be built in Queensland. Rapidly rising power costs have prompted the move as part of Telstra’s long term energy management strategy. Telstra consumes about 1% of the nation’s electricity so rising power costs have negatively affected the company’s bottom line. The unusual aspect of this deal is that Telstra has signed a contract with the developer directly, rather than through an energy retailer. Telstra has plans for more solar farms as the cost of renewable energy falls, while power prices continue to rise. Korean owned Sun Metals has also announced a new 125MW solar farm for its Townsville zinc refinery. The facility is expected to provide about 30% of the refinery’s power requirements. Both these projects are expected to be completed and delivering power in 2018. That’s one of the great benefits of solar power. An installation can be up and running quickly, without long design and construction phases. 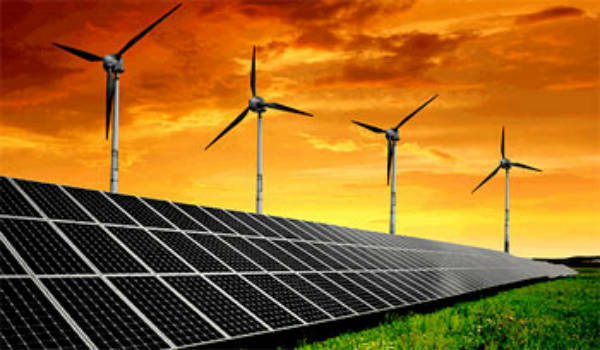 Monash University has also called for tenders for a 40MW wind or solar farm to supply their on-going power needs. Both the Telstra and Monash projects can be built in locations that are remote from their own facilities. The power output from the farms can be sold to other users, and that income used to offset the power costs of Telstra and Monash. Australia’s biggest horticultural company Costa Group has identified power costs and reliability of supply as major risks to their business. They are currently reviewing plans for a solar farm and battery storage facility at their South Australian mushroom farm. We know that Australians love solar power. Now Big Business has done the sums and they are voting with their wallets. We expect to see more businesses follow Telstra’s example and probably groups of smaller businesses forming consortiums to build their own power plants to manage their energy costs. The federal government is out of step with the Australian community, with its’ continuing support for the coal industry, and constant attacks on renewables. More and more, consumers and business are turning to wind and solar energy and that trend will only continue. Solar power is here to stay and will only get bigger, better and stronger, whether the government supports it or not.